The exhibition premieres the English language version of Prenez soin de vous (Take Care of Yourself), a highlight of the 2007 Venice Biennale. Calle invited 107 women from a ballerina to a lawyer to use their professional skills to interpret an email in which her partner breaks up with her. The poignant, amusing and poetic result forms a large-scale installation that transcends the personal to provide a monument to the women involved. The exhibition continues with earlier works including The Bronx, 1980, where Calle asked residents of the south Bronx in New York to take her to a place of their choice, and her collaboration with American novelist Paul Auster in 1994, where she becomes one of his fictional characters. The publication Sophie Calle: The Reader accompanies this exhibition. 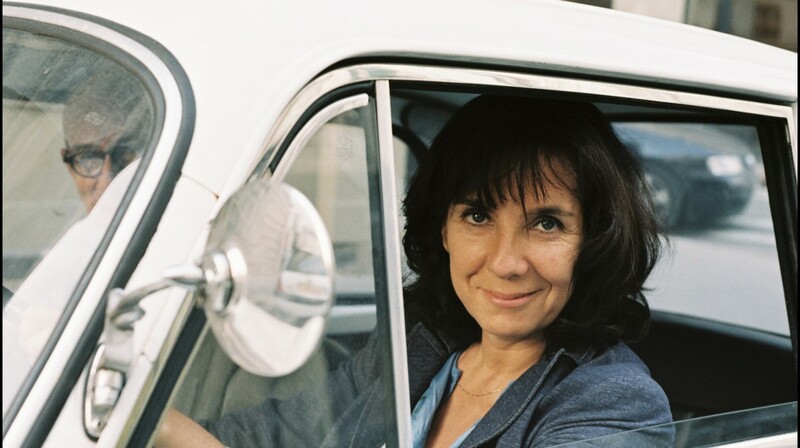 Sophie Calle is organised in collaboration with the De Pont Museum of Contemporary Art, Tilburg. With the support of Culturesfrance.